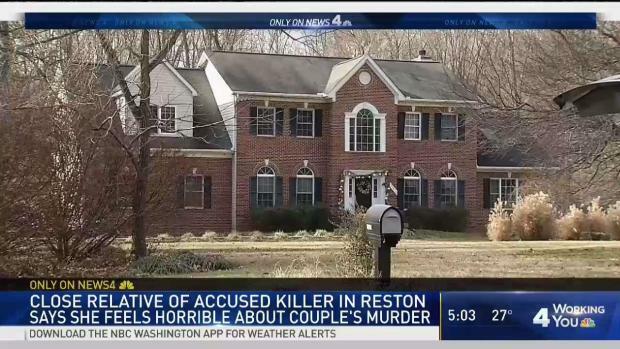 A judge has ruled the Virginia teenager accused of killing the parents of a girl he had been dating remains incompetent to stand trial. Judge Thomas P. Sotelo heard testimony from two clinical psychologists and three Fairfax County Juvenile Detention Center employees before ruling in the 18-year-old's case Wednesday, The Washington Post reports. Friends and family say the slain parents, 48-year-old Scott Fricker and 43-year-old Buckley Kuhn-Fricker, intervened in their daughter's relationship after learning the boy espoused neo-Nazi philosophies. Fricker and Kuhn-Fricker found the teen boy inside their home on Dec. 22, 2017 and confronted him, police said. The psychologists testified brain damage from the self-inflicted gunshot wound has rendered the teen unable to fully understand trial proceedings. But clinical neuropsychology expert William Ling says the teen could recover up to 80 percent of his previous mental capacity. Sotelo ordered a November update.